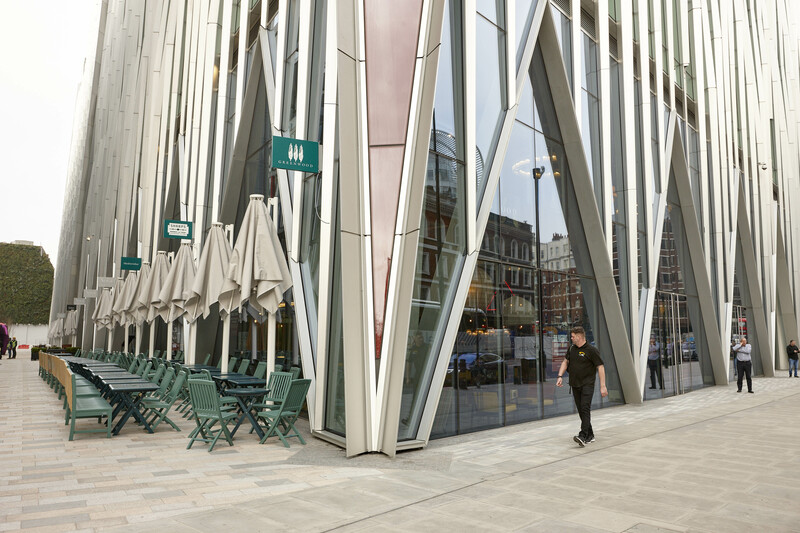 Danish bakery Ole & Steen and independent wine bar Vagabond have signed up for units at Land Securities’ Nova Food in Victoria. Nova Food is the leisure element of the wider Nova scheme and will comprise 17 new restaurants and three pop-up kiosks as well as new public realm when it fully opens in summer 2017. Ole & Steen is run by the founders of bakery chain Lagkagehuset, which has more than 50 locations in Denmark, and specialises in breads, stews, soups and sandwiches. When it opens in April, the Nova branch will be the second UK site for the brand, following its debut at St James’ Market. Award-winning independent wine bar and retailer Vagabond was founded by Stephen Finch in 2010 now has four sites across the capital. Shelley Sandzer advised Ole & Steen and Vagabond on the deals.